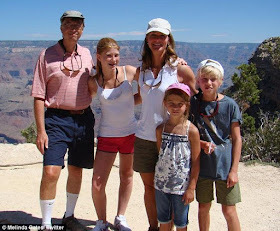 The world’s richest man Bill Gates has admitted he will not be leaving his £70billion fortune to his three children instead giving it away to charity when he dies. 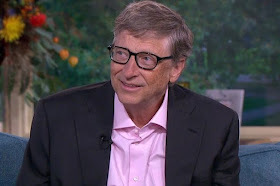 Appearing on ITV’s This Morning the Microsoft creator, who has an estimated net worth of $81.7 billion, says his kids understand his decision. 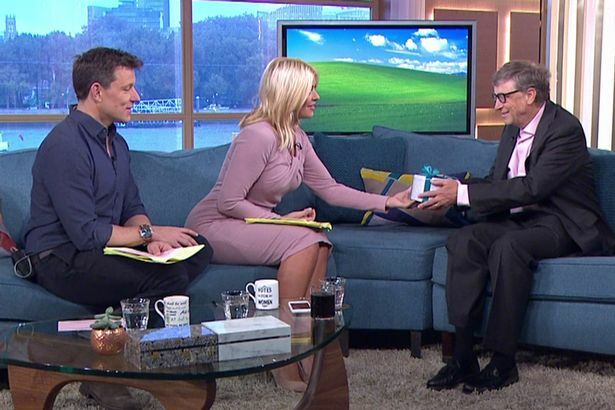 Speaking to Holly Willoughby and Ben Shephard, the 60-year-old said: “Well, our kids receive a great education and some money but they will go out and have their own careers." He reasoned that by allowing his children - two daughters and a son - to inherit his fortune “distorts anything” they might try to do. Gates said all three were “proud” of his decision. 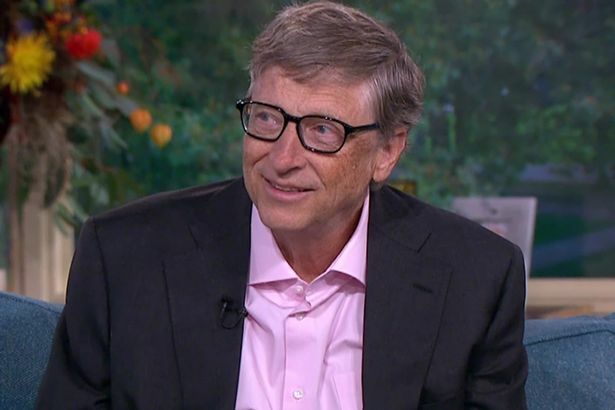 The businessman-turned-philanthropist said instead of billion-dollar trust funds, the children would have their own careers. Laughing, he added they would never go short saying “They are never going to be poorly off'. Gates and his wife Melinda, 52, have three children together, Jennifer, 20, Rory, 17, and Phoebe, 14.